The only issue I have with Bops is that Inalways seem to run out sooner than I anticipated! Love that Snappy Turtle. It’s a great treat! 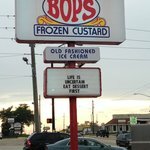 Discovered Bops back in October on a previous visit to Mississippi and were traveling through Mississippi again and tried out the Hattiesburg Bops. It did not disappoint. 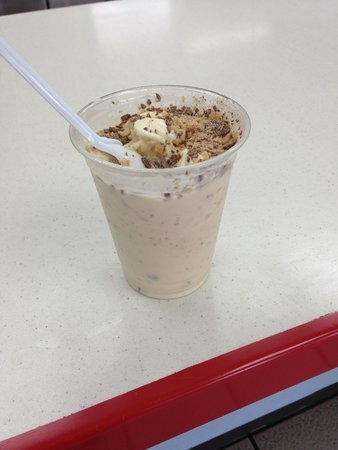 Good customer service and great chocolate shake. Highly recommend. 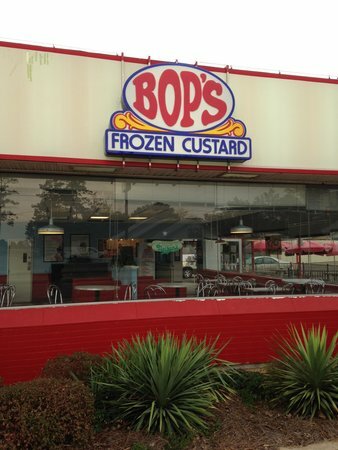 Get quick answers from Bop's Frozen Custard staff and past visitors.